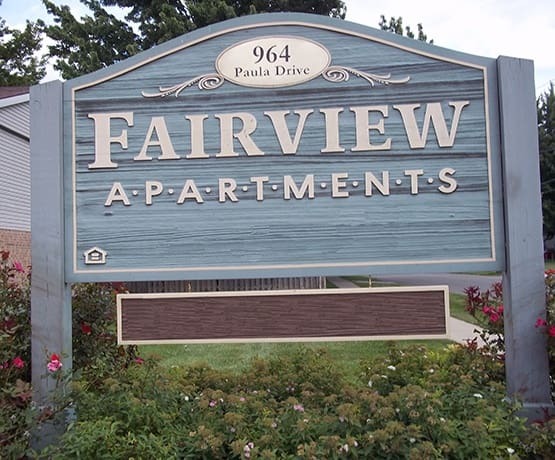 Whether you are in the market for an affordable Marion apartment or an inexpensive townhome for rent near Lincoln Park, Fairview I & II Apartments offers the right space for your needs and budget. Choose from one and two bedroom apartment homes or three bedroom townhomes to find your ideal space. Select homes offer air conditioning, while all floor plans include energy-efficient appliances and mini blinds for comfort and privacy. And with professional on-site management and 24-hour emergency maintenance, you will be happy to know that your community is well-looked after. 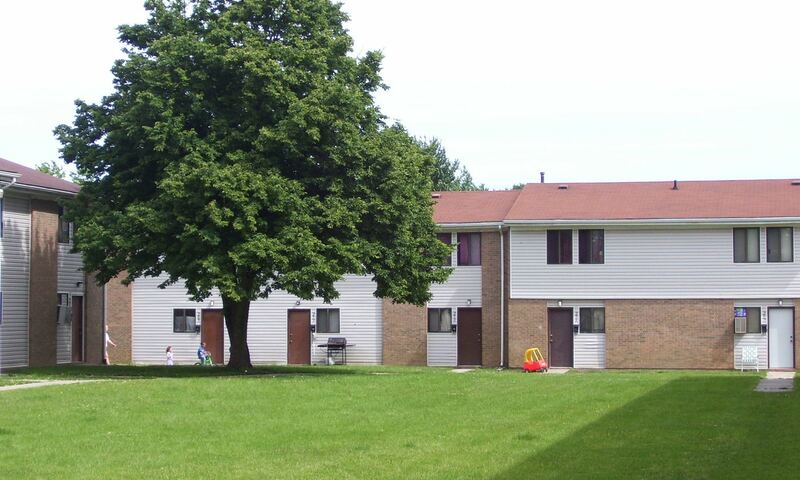 For affordable homes in Marion, Ohio, look no further than the communities of Fairview I & II Apartments. If you’re looking for an affordable apartment for rent in North Marion near Lincoln Park, you will appreciate the little extras at the communities of Fairview I & II Apartments. 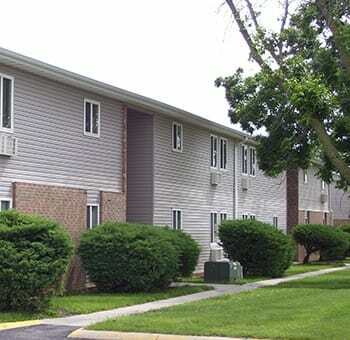 With one and two bedroom apartments and three bedroom townhomes in Marion, OH, you can find the right space to fit your needs. Families with children will be happy to find an on-site playground for outdoor fun while our on-site computer lab is fun for all ages. Whether looking for a quiet place to pay bills, play games, or do some homework, our computer lab is a great addition to the communities of Fairview I & II Apartments. Whether your daily commute is to work or school, you will be happy to know that both are close by at Fairview I & II Apartments. Nearby employers include MCI and Walmart. Neighborhood schools include Taft Elementary, Grant Middle School, Harding High School, and OSU. And when you’re in the mood for fun, you will be happy to find Marion County Fairgrounds and Lincoln Park & Pool located near your new apartment community. Contact the Fairview I & II Apartments leasing office for more information on these affordable apartments near Lincoln Park in North Marion, Ohio.